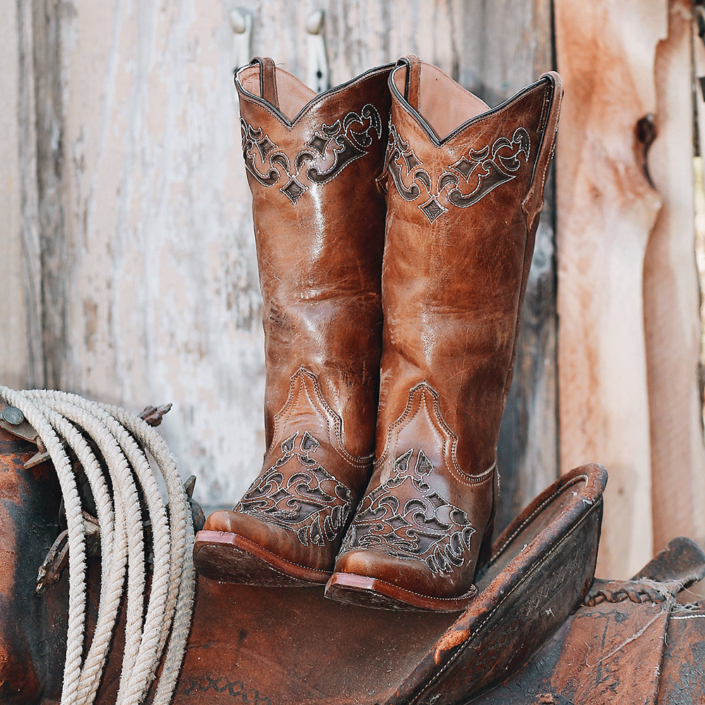 Known as the largest western wear store in the state of Texas, Rancho Semental is a family owned store, who operated as a wholesaler years before its establishment as a retail store. Opening in 2007 in the city of Dallas, TX by owners and partners Yadira and Joaquin Noyola. Noyola. Its purpose has been to bring a piece of home to the hard-working people of the Metroplex area of Dallas, Texas who enjoy the Rancho and Vaquero lifestyle. 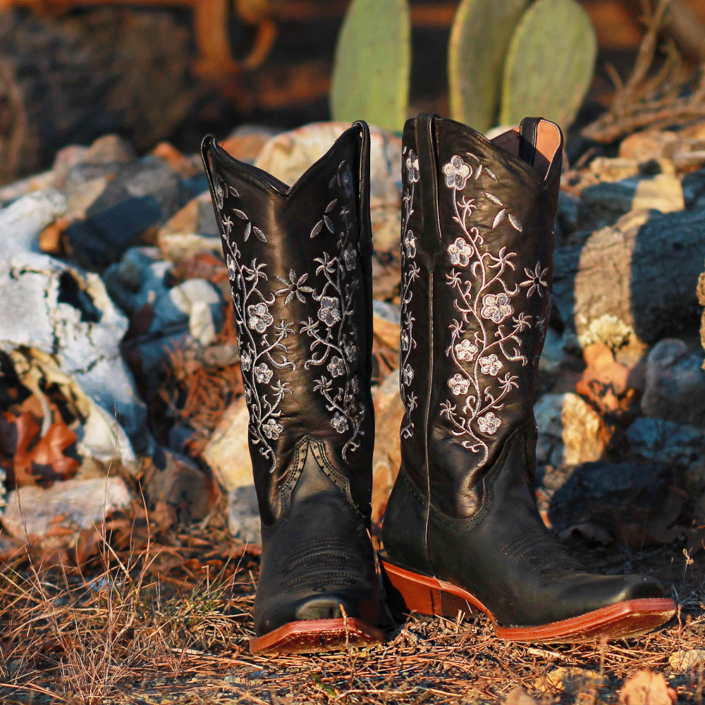 For many years now Rancho Semental has been known thanks to their authentic handmade fashion boots which are 100% Mexican made. 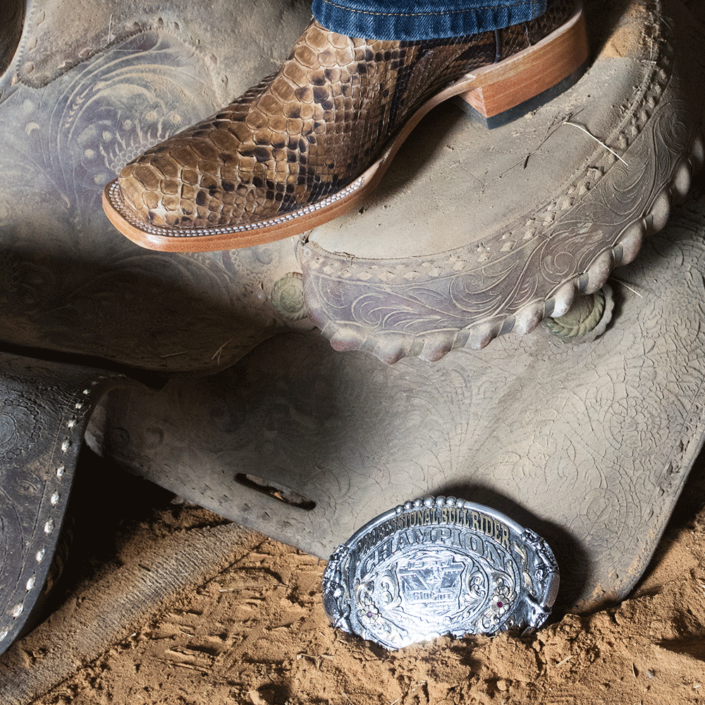 With a want to expand and attract the American market, Rancho Semental created Tanner Mark Boots which has helped them design western boots with a more American flair. Thanks to them, they brought Rancho Semental quality western products to be well known all around the United States. 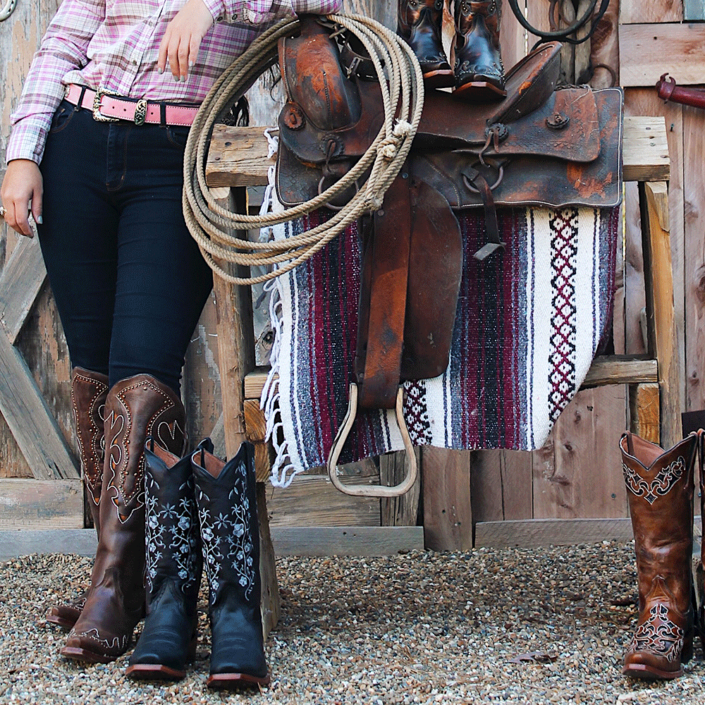 Throughout the years Rancho Semental has branched out their products from only fashion boots to work boots, hats, tejanas, accessories, apparel and now carries many other brands such as Texas Hats, Acero, American Fighter, Cinch, Wrangler, Hooey, Rock Revival and more. 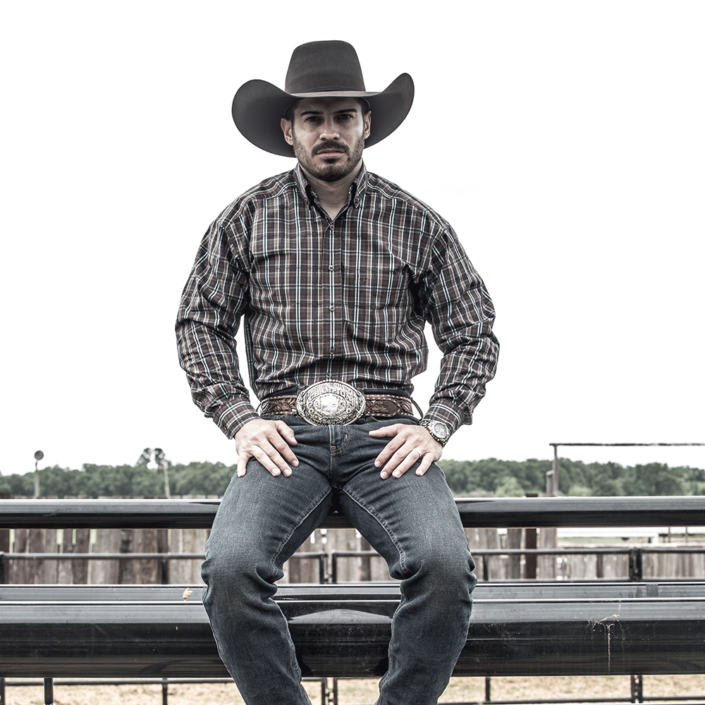 As part of their plan to grow, Rancho Semental promotes and hosts numerous music concerts, rodeos competitions, their own team of bull riders: “Elegidos Rancho Semental” and partners with the Escapade Clubs in Dallas, TX. Rancho Semental plans on expanding locations with a new retail store opening in Mesquite, TX in 2018 and another store in Fort Worth, TX in the near future. Constantly updated massive selection of styles and products to choose from. Locations in the Dallas Metroplex and Mesquite, Texas, with new stores coming to the Fort Worth area soon. 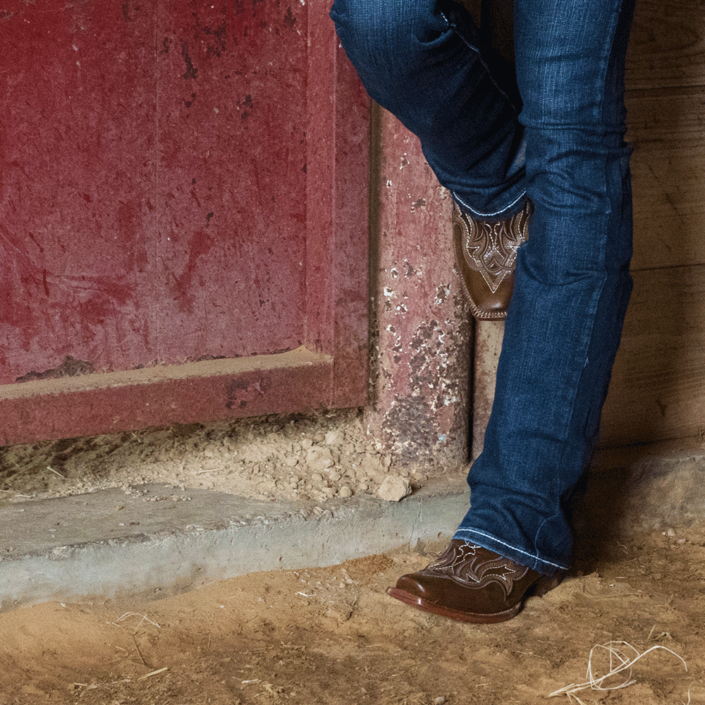 Authentic handmade western boots with American flair. We carry various products that you will not find anywhere else.